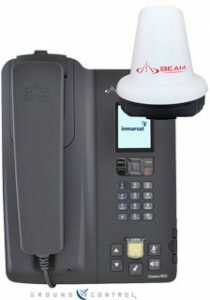 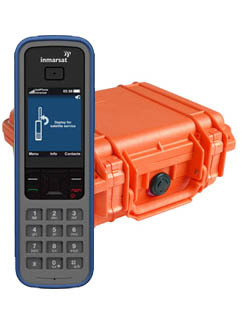 Inmarsat’s new-generation handheld satellite phones will keep you connected in the most extreme and remote locations. 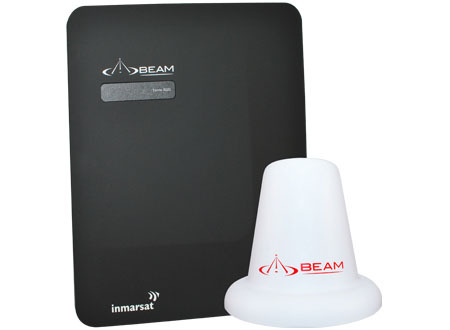 Inmarsat has been a leader in mobile L-Band satellite services for over 30 years and is one of the largest satellite service companies in the world. 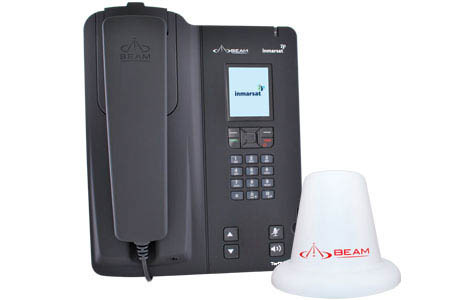 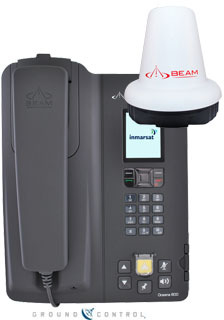 Inmarsat is an on demand service with a low monthly cost if not used, but when a call is initiated the Voice services are billed by the minute and Data/Internet services are billed by the Megabyte. 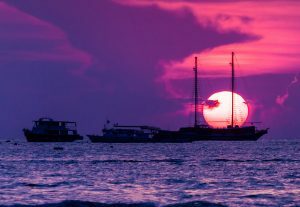 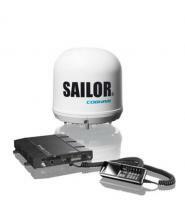 Inmarsat owns and operates a fleet of 11 satellites providing seamless mobile voice and data service around the world, supporting Maritime, Land Mobile and Aeronautical applications. 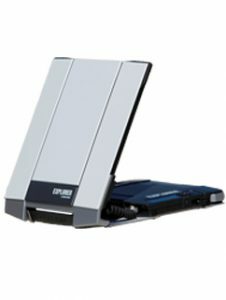 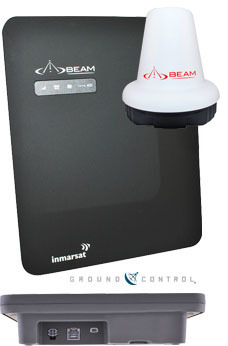 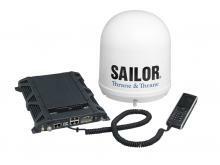 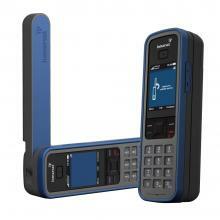 Here at MIL-SAT we offer a variety of Inmarsat satellite phones for all your needs. 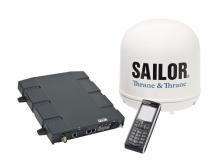 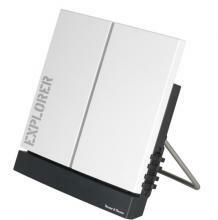 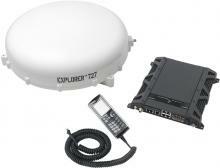 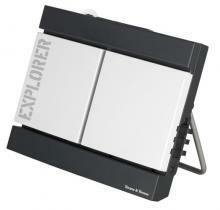 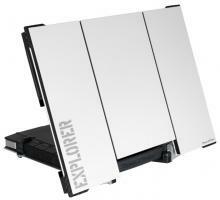 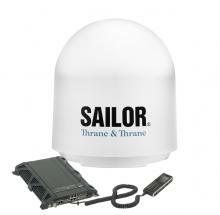 The world’s leading provider of mobile satellite communications. Oceana 400 is a slimline terminal purposely designed for use in maritime applications where the simplest access to reliable voice and data communications services is required…. 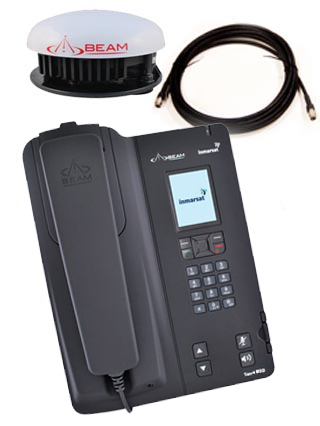 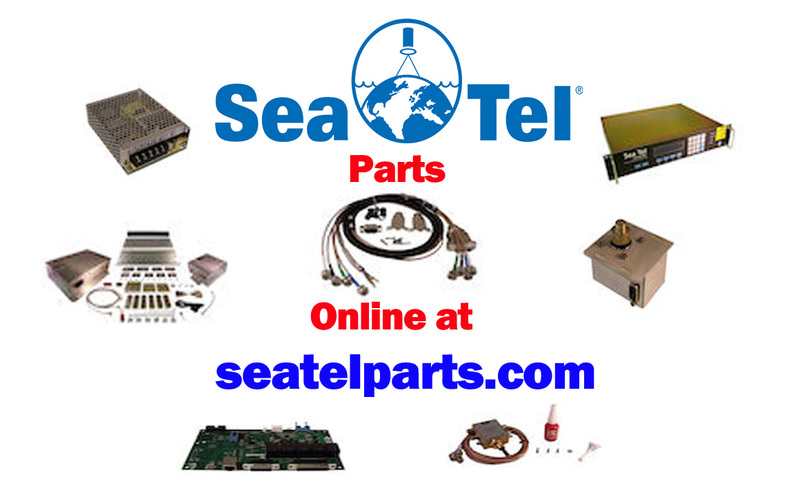 Oceana 800 is an all-in-one maritime communications terminal specifically designed with a IP54 rating enclosure to be utilized in a wide variety of marine applications throughout the world…. EXPLORER 700 provides access to the highest bandwidth available via BGAN, thereby facilitating a platform for a wide range of applications with need of high performance….